🍋😆 New Gratin yesterday, new Quiche today!! 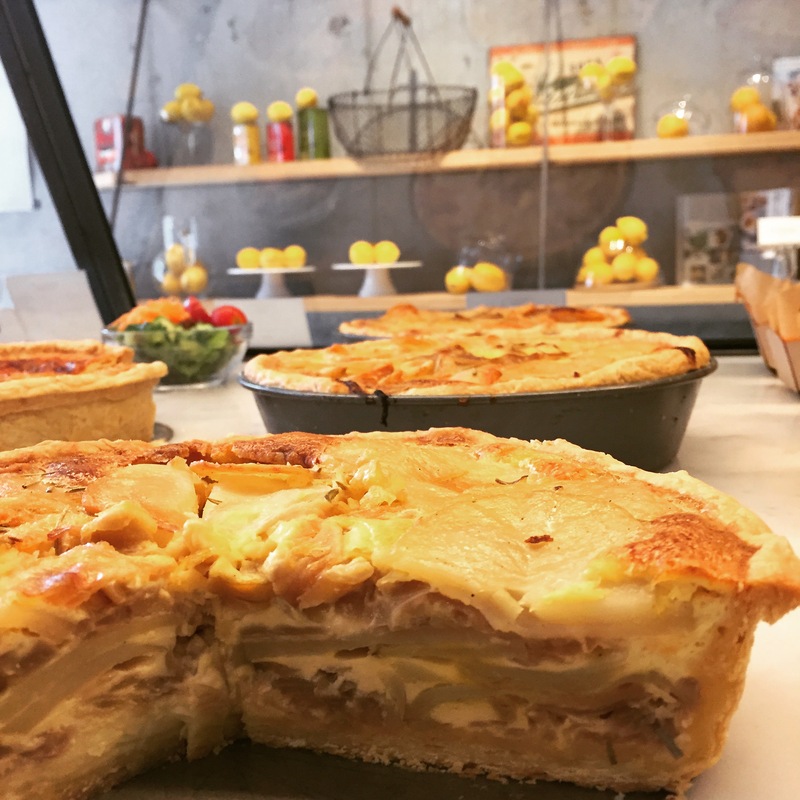 Back by popular demand, we are baking this week one of our best selling quiche : Potato, Grilled Onions and Rosermary herb. Have you ever tried it? You will fall for the softy side of Grilled Onions and Mozza Cheese in contrast with the Roasted Sliced Potatoes on top! Bon Appétit ! !